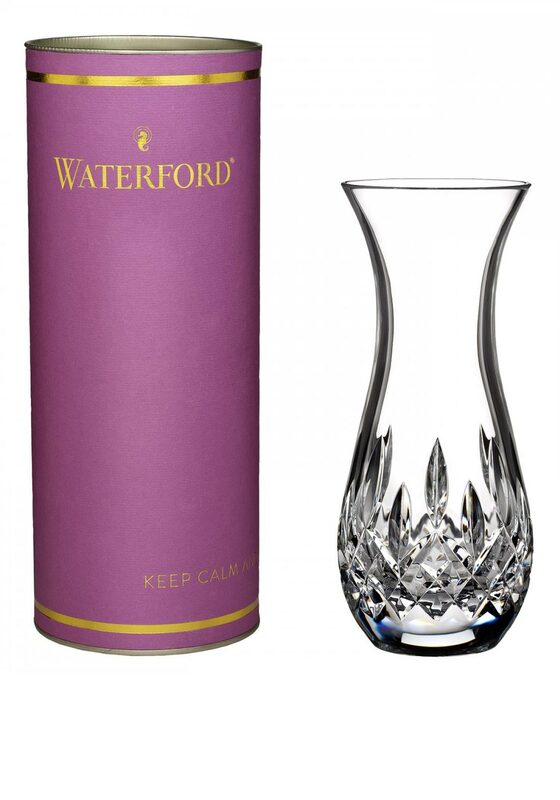 A striking Sugar Bud Vase from Waterford Crystal that will make a striking decorative piece in your home. This vase stands a six inches tall. 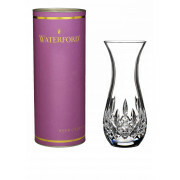 The Waterford Crystal has been finished will an elegant pattern of cuts.